Dr. Molly Maloof is on a mission to radically extend healthspan and maximize human potential using scientific wellness, health technology, educational media, & health optimization medicine. 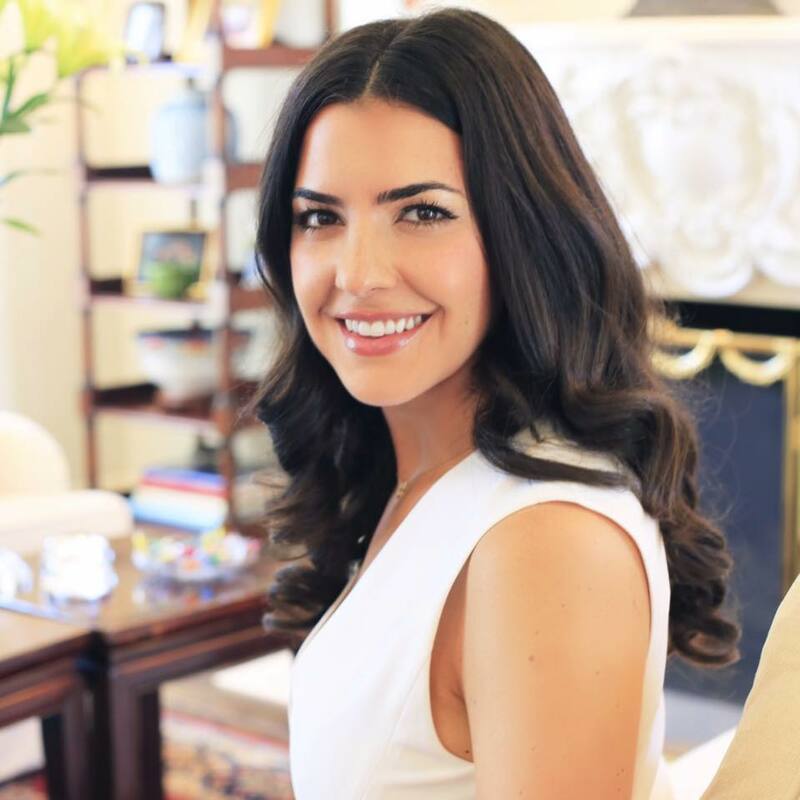 Her fascination with innovation permeates her concierge medical practice that is focused on providing personalized medicine to entrepreneurs, technology executives, & investors. http://drmolly.co/patients/ to contact Dr. Maloof and for more information about her practice.